Depending on manufacturing circumstances, the design may be modified or changed without notice. 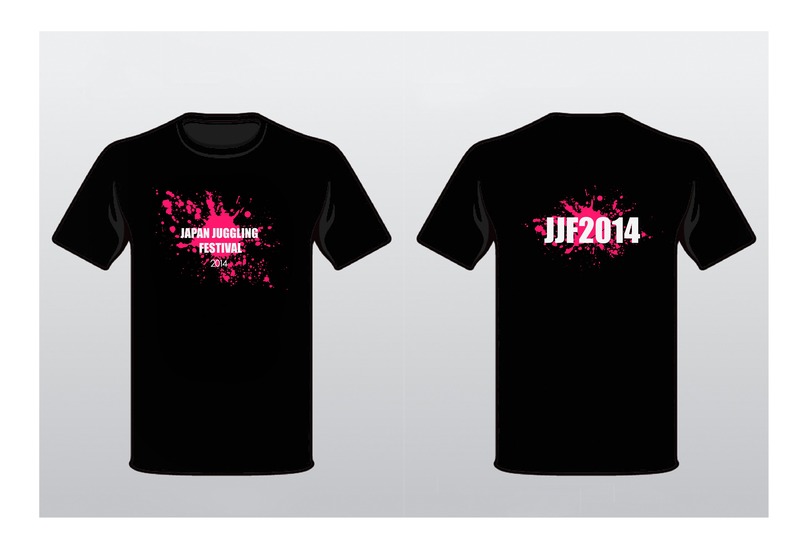 When registering for participation at JJF, you can purchase a T-shirt and specify the size of your choice. The T-shirt can be collected at the venue. * Please note that T-shirts cannot be bought on the days of the event.